Kind of reminds me of our 13th president. You know who I'm talkin' 'bout, Willis. Mallard Fowlmore from the Wing Party. 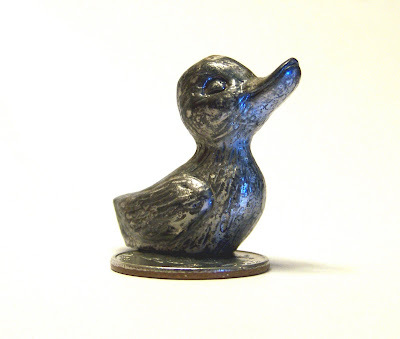 This little "quacker" is awesome!